What? Look at these shoes! 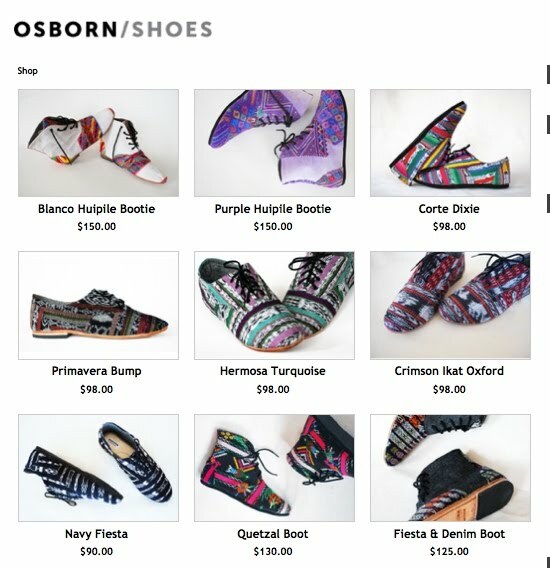 Who are these Osborn people and why are they making the funnest shoes ever? They may be a bit more wacky than my usual footwear, but I bet it would just make you smile every time you looked down at your feet. yo mama can certainly own more than one pair of floral boots, age-inappropriate or not. how come these shoes are so reasonably priced? I think I'll buy twenty or so.